Beginners Recreation Gymnastics Classes are for school aged children from the age of 5 years to 11 years of age. The Beginners Recreation classes go for 1 hour, once a week. This program is excellent to develop strength, flexibility, co-ordination and have plenty of fun. This serves to prepare a child’s body for any future sport as well as further gymnastics. Advancements to the competitive levels are achieved after in-house assessments and appraisal. 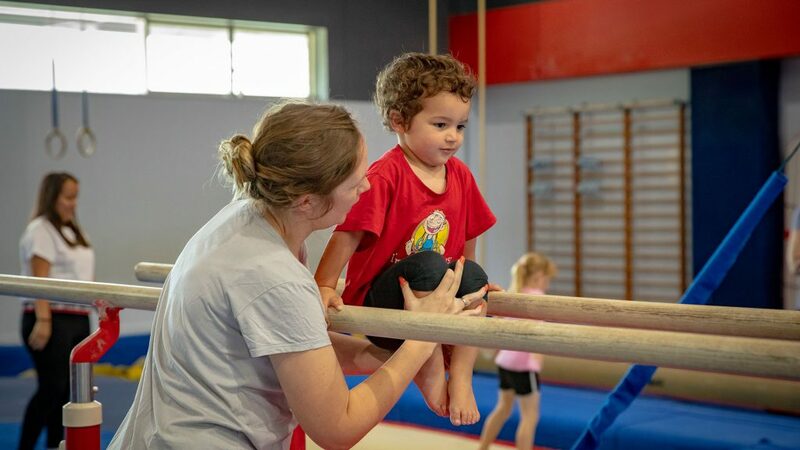 Our Gymnastics Club has a well earned reputation as a leading club in the region, for both boys and girls, developing your child’s skills in a safe and fully equipped facility that is state of the art and air conditioned. 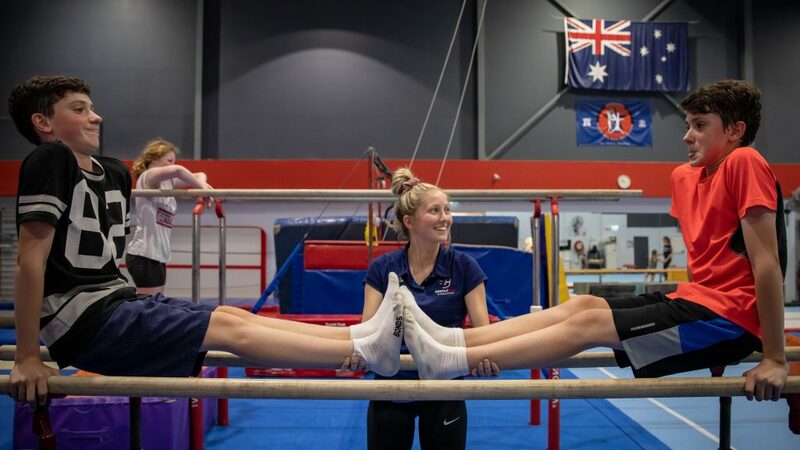 Our coaches are qualified NCAS Accredited Gymnastics coaches and our club is affiliation with NSW Gymnastics. 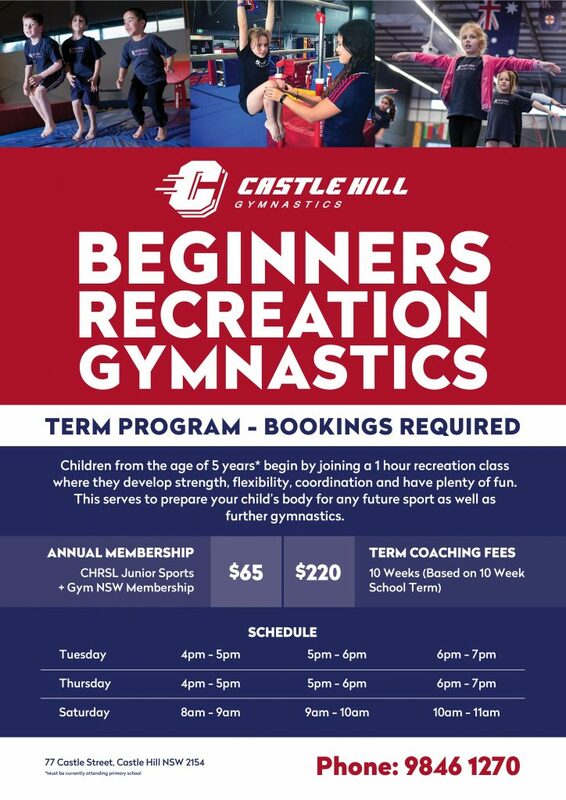 Term Fees are charged based on a 10 week term with Annual Affiliation Fees to NSW Gymnastics and CHRSL Junior Sports Club, which is payable on commencement for the calendar year.